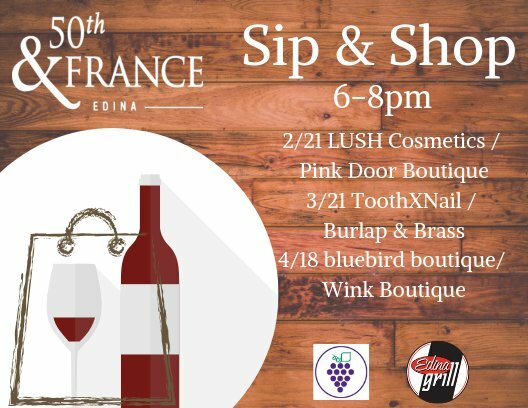 Edina family owned business, Shop in the City, offers “fun stuff for fun people.” A dynamic, lively boutique filled with fabulous clothing, jewelry & gifts. From edgy to inspirational there is something for everyone. It’s the shop where style, fun & friendship come together to create an unforgettable shopping experience!